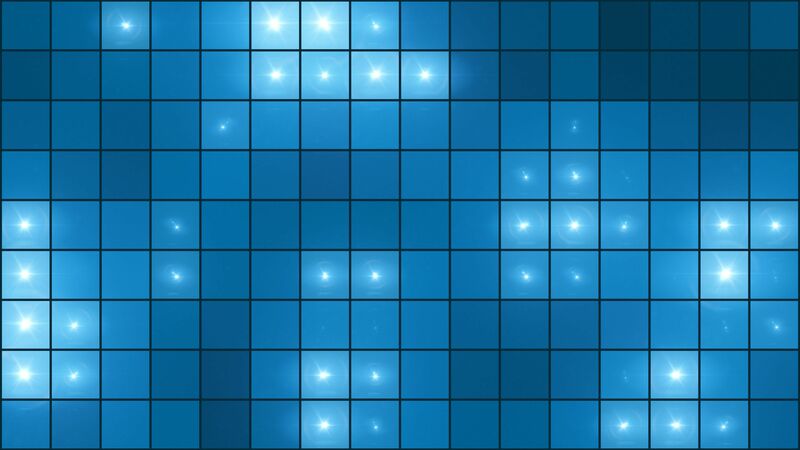 Seamlessly Looping Background ‘Mosaic Light Show Blue’ by downloops.com. This is full resolution freeze frame still image number 3 from the original video loop. 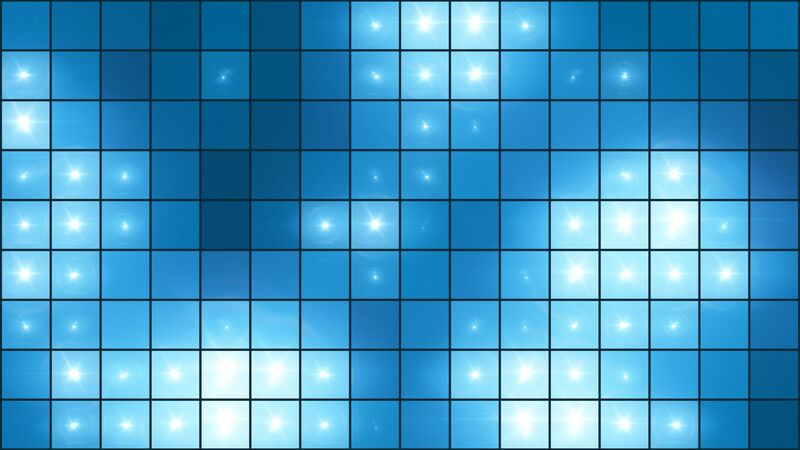 A 16 by 9 grid showing organic movement of lights. 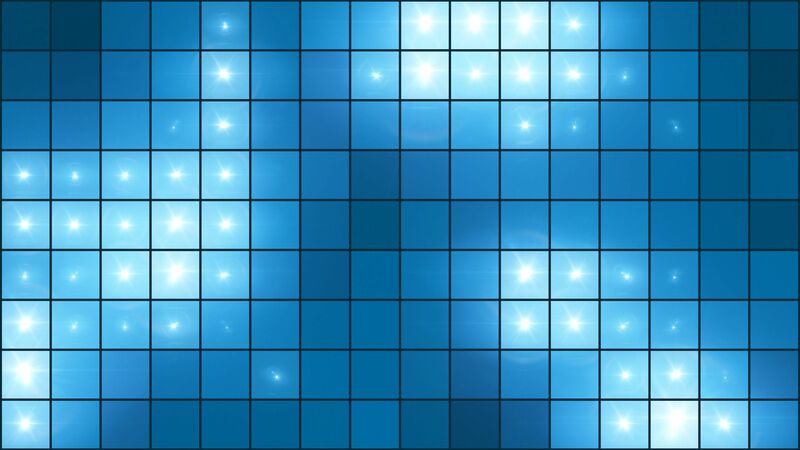 Using a blue color scheme, this video loop suitable for all kind of shows.